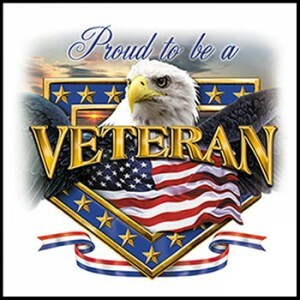 Sierra H Broadcasting is locally owned and operated by our partners U.S. Air Force Veteran Jay Brentlinger and Air National Guard Veteran Steve Szalay. Mr. Brentlinger and Mr. Szalay, both Captains, met while flying F 104 fighter jets at Luke Air force Base in Phoenix, Arizona in the mid 1950’s. Between the two of them, they successfully flew missions in Korea, Germany and throughout Europe. Our company name, Sierra H Broadcasting is a tribute to the bond our partners have and commitment they made to serve our country. “Sierra H” is aviator slang for “SH*T HOT”. This is military pilot’s favorite all-purpose expression of approval, a term of excitement, joy and high praise. Sierra H Broadcasting salutes all Veterans past and present and continually thanks them for their service in protecting us! !